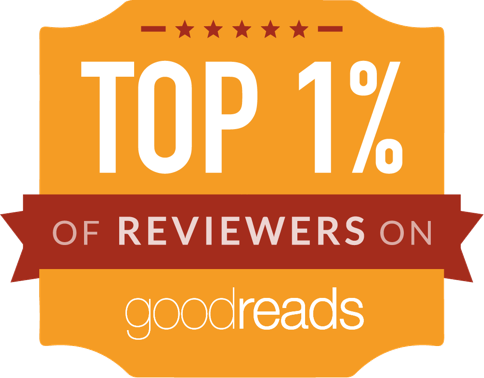 As it's October and Halloween is just around the corner, I decided to not backdate this post (of a review I wrote a few years ago). A Monster Calls is a (gut-wrenching, beautifully written, fantastical) masterpiece. If I were the sort of person to give things to children at Halloween, I'd be part of the All Hallow's Read movement, and copies of this book would find their way to trick-or-treaters around here. But I don't do Halloween. Sorry, Cardiff kids. Anyhow. 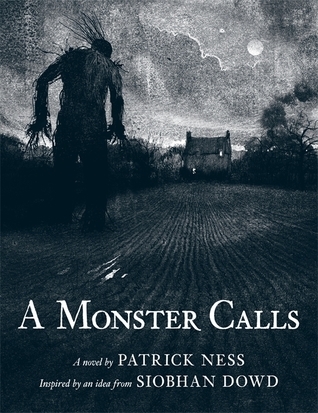 A Monster Calls starts with a boy who is used to having nightmares, and with a monster, which is not the monster he's been expecting. The rest of the book is a beautifully told, tender and horrendous story, of a boy whose mother is going through more and more intrusive treatments for cancer, while almost every night, a monster visits. I never thought that I could enjoy a book about a real life "issue", like cancer. Yet, A Monster Calls handles the subject with originality and dignity and gravity, while still being engaging and, as stories go, beautiful. Darkly, tragically beautiful, but beautiful nonetheless. I don't know whether I would have enjoyed the book a child. I almost doubt it: I did not like to read books about serious, hard things. Still don't, for the most part. At any rate. This book is a masterpiece. I almost cried, and loved it anyway. I don't think I can say much more than that. PS: In movie terms, this is most comparable to Pan's Labyrinth, so now that they're making a movie, I hope it will turn out to be a really special treasure of a film.